Caoilinn Hughes is an Irish writer whose novel Orchid & the Wasp (Oneworld/Hogarth Press) was described by John Banville as �an ambitious, richly inventive and highly entertaining account of the way we live now�, by Elle as �a gem of a novel�, and by the Sunday Times as a �highly ambitious fiction debut containing multitudes.� Her poetry collection Gathering Evidence (Carcanet, 2014) won the Irish Times Shine/Strong Award. A fellow of the James Merrill Foundation, the Bogliasco Foundation, Art Omi, the Centre Culturel Irlandais and the Tin House Workshop, Hughes has received a Literature Bursary Award and Travel & Training Awards from the Arts Council of Ireland, and Ireland Funds Monaco Award. 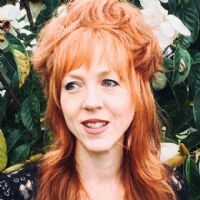 Her work has appeared in Tin House, Granta, POETRY, Best British Poetry, Best NZ Poems, BBC Radio 3 and elsewhere. 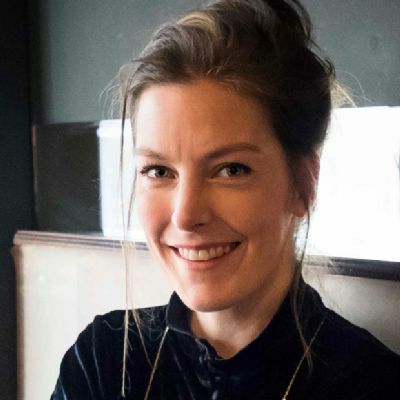 She has a PhD from Victoria University of Wellington, New Zealand, and recently held a 3-year Visiting Writer position at Maastricht University in the Netherlands. 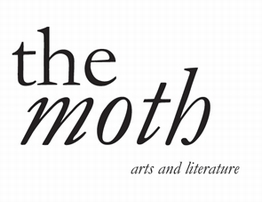 All three stories are published in the autumn 2018 issue of The Moth, available to purchase here. With thanks to Circle of Misse in France for the second prize of a week-long writing retreat (along with a �250 travel stipend) at their house, which rests on the banks of the Thouet River, a tributary of the Loire.